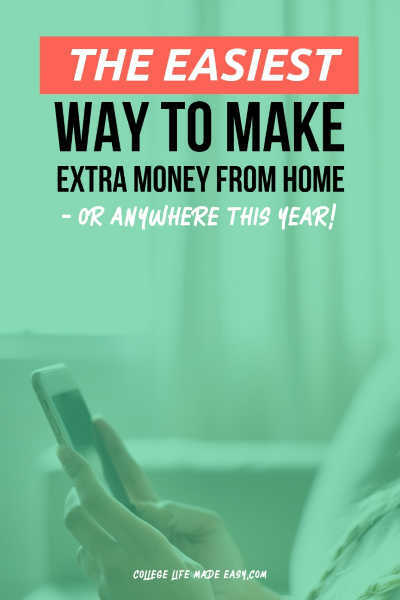 In this post, I’ll show you how to get in on the simplest way to make extra money in 2019. It’s no secret that I’m all about creative ways to make money. I love using apps that pay me for doing almost nothing. They’re definitely my favorite money making method. An app I’ve been using to get extra $$ on the side has started taking new users again. Which means you can get in it, too! Okay, so what’s the app?? The app is called ShopTracker. And they’re only letting new people join this month (March). The ShopTracker app is run by The Harris Poll, a company that surveys people in the U.S. to get an idea of public opinions. This app, in particular, is interested in what shoppers are buying on Amazon. The app looks at users Amazon order information, such as order date, product type, category, seller, list price, quantity, and other details. Note that if you choose to use ShopTracker, your information will always be kept private. With ShopTracker, you’ll get a FREE $3 Visa eGift Card when you sign up. Even better, you can take advantage of this month after month. You’ll get an email to remind you when you claim your next reward, too. That’s an extra $36 you can earn per year with bare minimum effort. You only have to set it up once and you’re good to go! Interested in making passive income like that? Just follow the steps below and you’ll be on your way to receiving your first $3. If you’ve got two minutes to spare you can get started right away. You’ll even get your first gift card within 48 hours! Within 48 hours you’ll be emailed your first $3 Visa eGift Card! Ok, so how easy was that?? 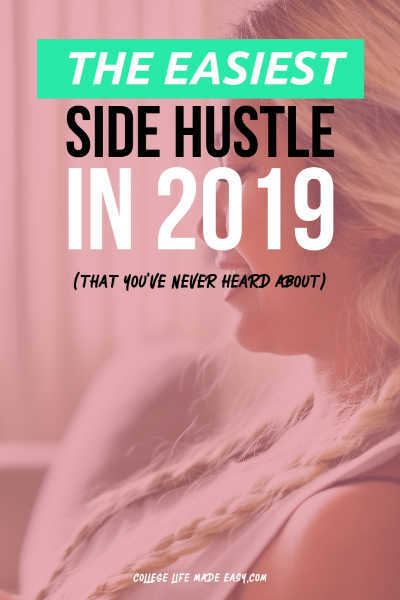 Honestly, it’s probably the best easy side hustle out there. It’s just beyond simple and for that I’m thankful. What do you think ShopTracker? Awesome way to passively earn money – or nah? EXPIRED - Completely FREE Hershey's Bar at 14+ stores!